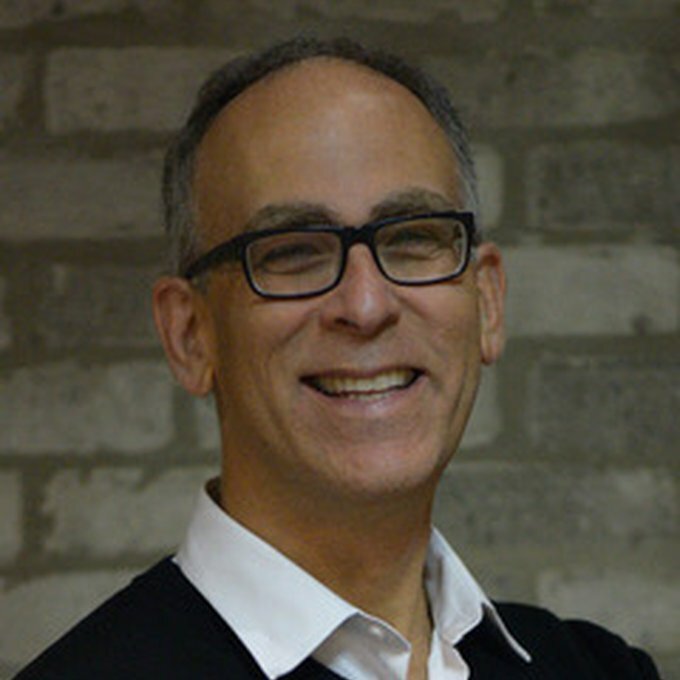 The co-author of Good Works!, David Hessekiel owns and leads Cause Marketing Forum, Inc. (CMFI), a firm that educates, inspires and brings together professionals pursuing both purpose and profits in the U.S. and Canada. 1. Engage for Good (www.engageforgood.com) has empowered thousands of executives through its conferences, workshops, webinars, awards, research and online offerings since 2002. EFG (known as Cause Marketing Forum until December 2016) provides business and nonprofit professionals with practical knowledge, valuable connections and recognition for outstanding accomplishment. 2. The Peer-to-Peer Professional Forum (peertopeerforum.com) has served leaders of programs in which a group’s supporters ask their friends to give since 2007. The Forum’s annual ranking of America’s top thirty “thon” fundraising programs has become an industry benchmark. Hessekiel’s insights into pursuing a combination of profit and purpose and peer-to-peer fundraising, have made him a sought-after speaker in the US and overseas. He is also a frequently quoted source for notable media outlets, such as The New York Times, USA Today, The Wall Street Journal, National Public Radio, CNN and The Chronicle of Philanthropy. A regular blogger on Forbes.com, and CMFI’s own outlets – David Hessekiel has demonstrated a strong conviction that companies can simultaneously build a better world and their bottom line.